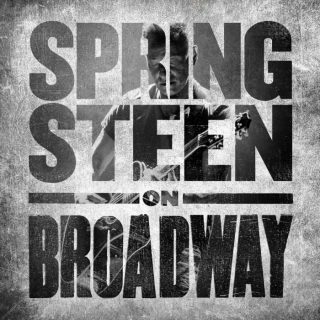 Bruce Springsteen : Sprinsgteen On Broadway album download | Has it Leaked? Springsteen’s Broadway residency takes place in a small theater: Less than 1,000 people can fit in the venue each night. That means lots of fans missed out, even as many additional performances were added to the initial run. But the singer is now focused on bringing the small-theater experience to those who couldn’t attend in person. First comes the Springsteen on Broadway soundtrack on December 14th. Then on December 15th, Springsteen’s one-man show will have its last performance at the Walter Kerr Theatre, and Netflix will start streaming Springsteen’s performance that same night.